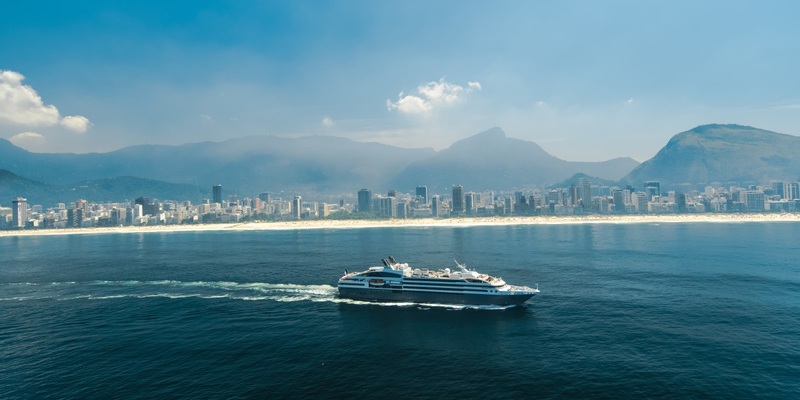 Ponant Cruises are a French cruise line who offer luxury cruises to classic destinations such as Northern Europe, the Mediterranean and Caribbean, as well as exotic and off-the-path places including Africa, Asia, Antarctica and Latin America. 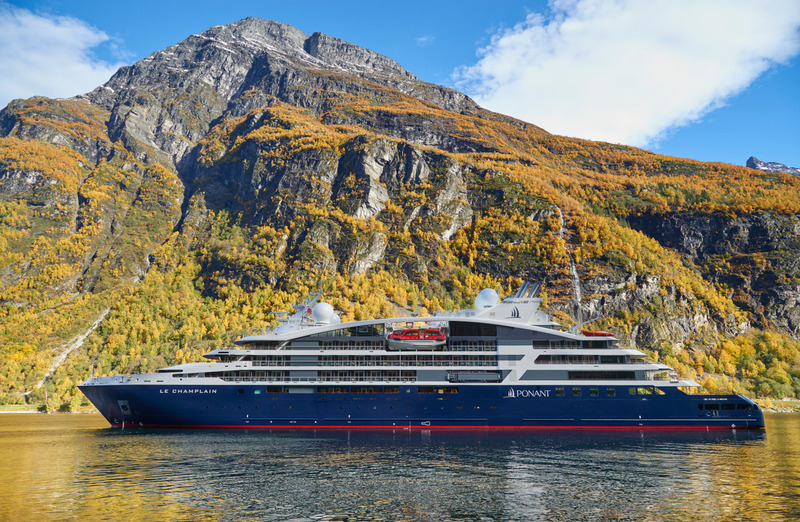 Ponant Cruises are proud partners of National Geographic, carefully selected due to their commitment to education, conservation and exploration. 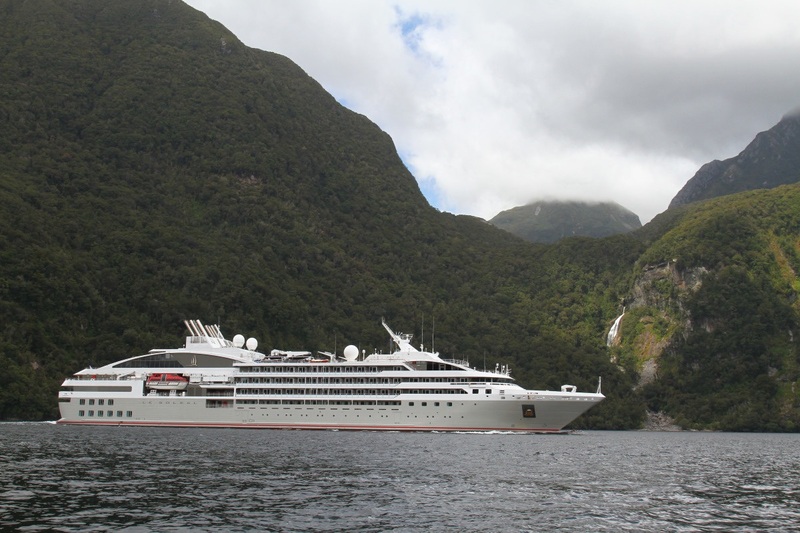 Formed in 1988 by French Merchant Naval officer, Jean-Emmanuel Sauvee, Ponant Cruises has since grown and expanded from the original three-masted yacht Le Ponant to its four incredible sisterships - one of which, Le Boreal, received European Cruiser Association's Best Newcomer of the Year - Gold medal in 2010. 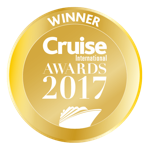 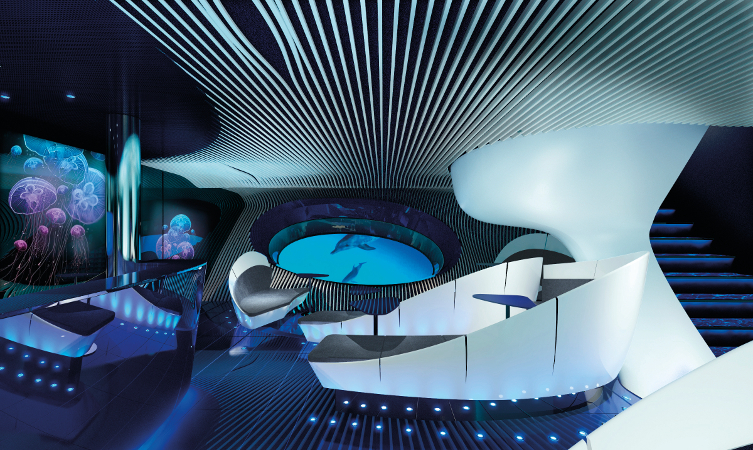 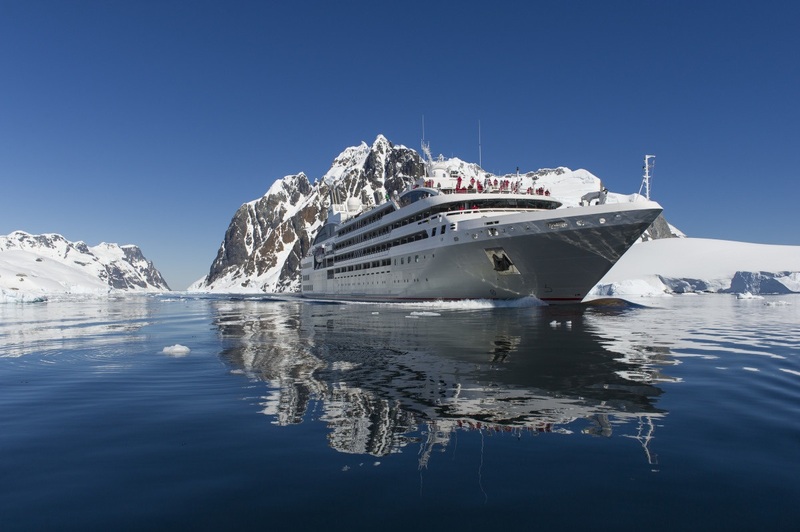 Throughout its 25 years of providing luxury French-style cruises, Ponant Cruises has amassed a number of awards and accolades including "Best Cruise Company" from Victoires du Tourisme for the second year, the "National Geographic Traveler 50 Tours of a Lifetime" for the North West Passage 2014 cruise and many more. 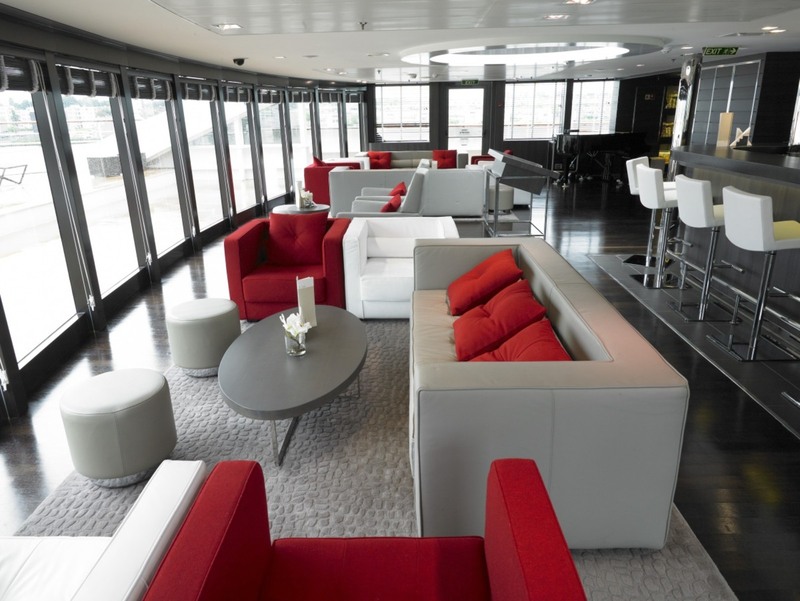 Concepts of the 'French Touch' and the 'French art of Living' sit strongly at the core of everything that Ponant Cruises does, whether its the excellent gastronomy that France is known for, the friendly French crew and hospitality or other touches such as interior design by Jean Philippe Nuel and beauty kits by L'Occitane. 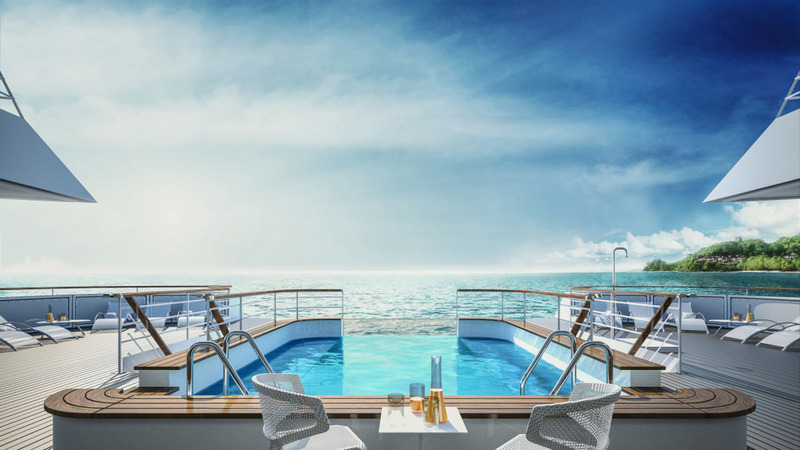 One of Ponant Cruises key principals is to explore beyond what cruises normally do, visiting the smaller and more fragile destinations. 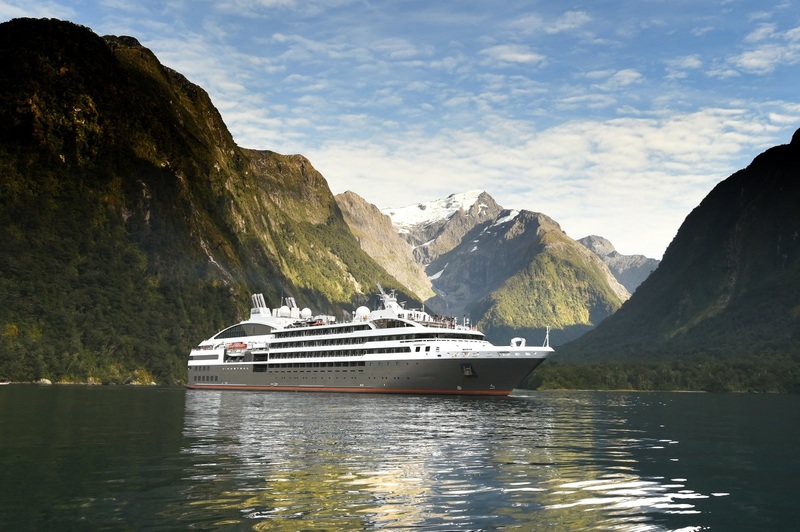 Ponant Cruises are very passionate about protecting these environments, which is why their sisterships are installed with electric propulsion systems, diesel engines using Marine diesel oil, and proper waste and sewage treatment facilities onboard, among other measures. 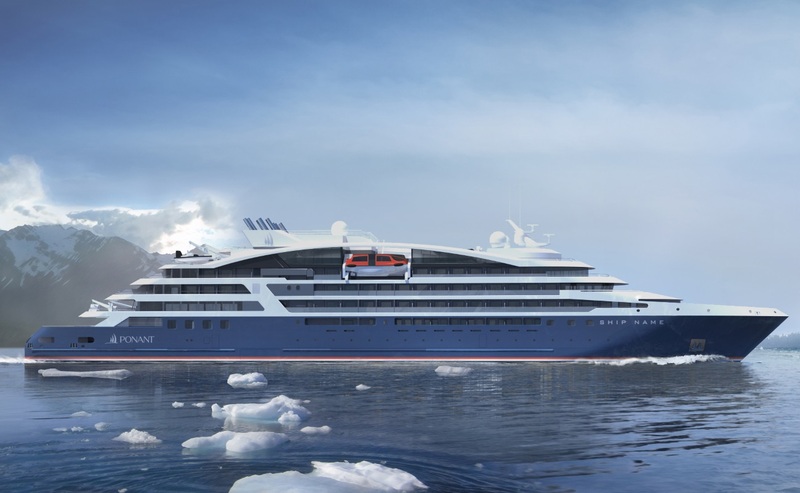 Making up Ponant's fleet are 7 stunning yachts: the three-masted traditional yacht, Le Ponant; the innovative and intimate Le Champlain and Le Laperouse ships; and Ponant's main four 'sisterships', Le Boreal, L'Austral, Le Lyrial and Le Soleal. 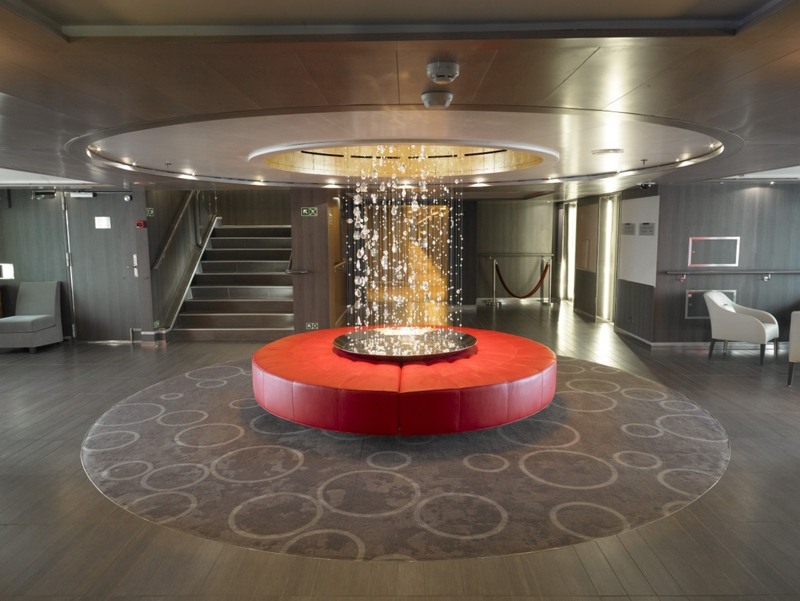 While still retaining the French spirit, each ship carries its own style that caters to different types of travellers. 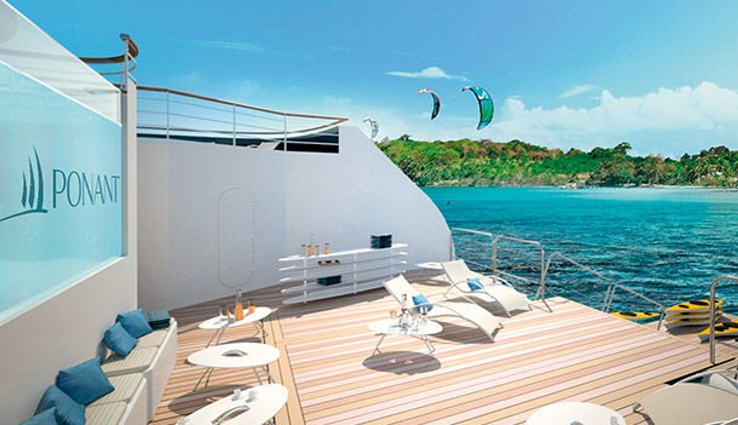 The Le Ponant is their original yacht which, as a traditional yacht, features a much smaller and more intimate atmosphere. 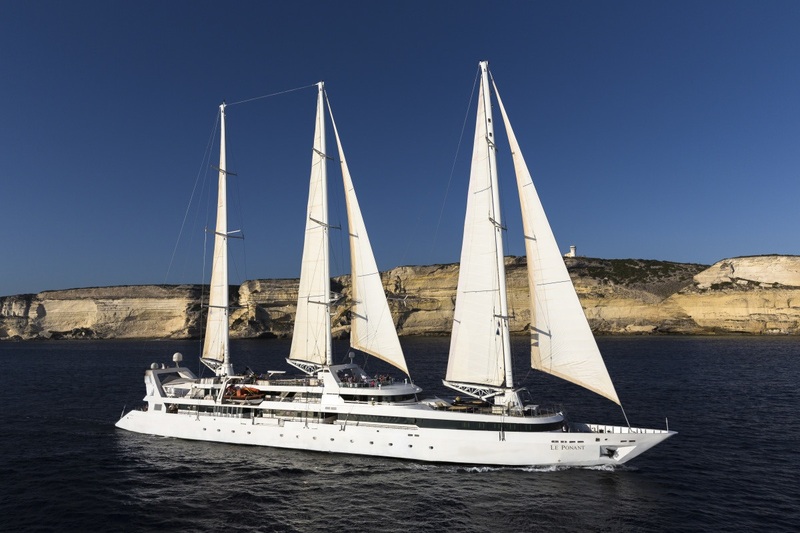 Onboard, you'll find just 32 staterooms, two lounges, two restaurants and the marina for swimming and watersports, all of which lead to a wonderful private yacht experience. 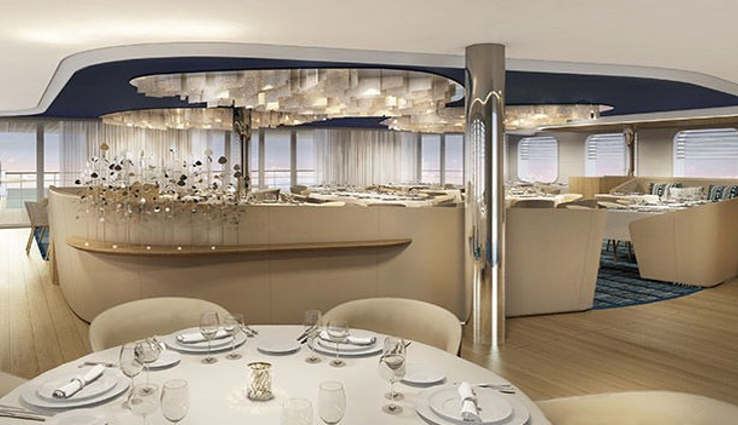 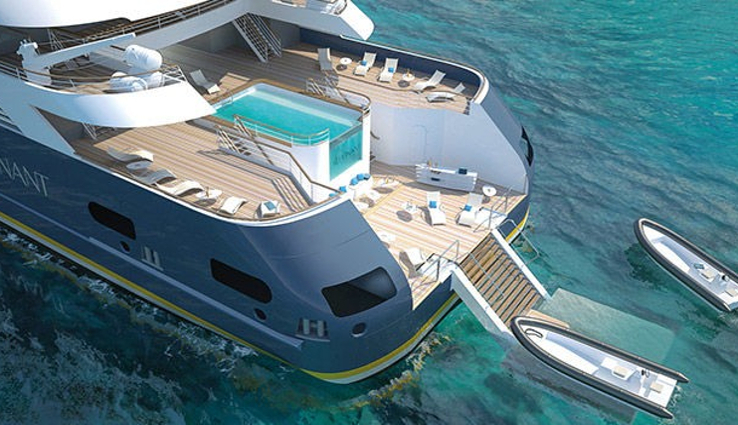 Their four 'sisterships' currently form the backbone of the Ponant experience. 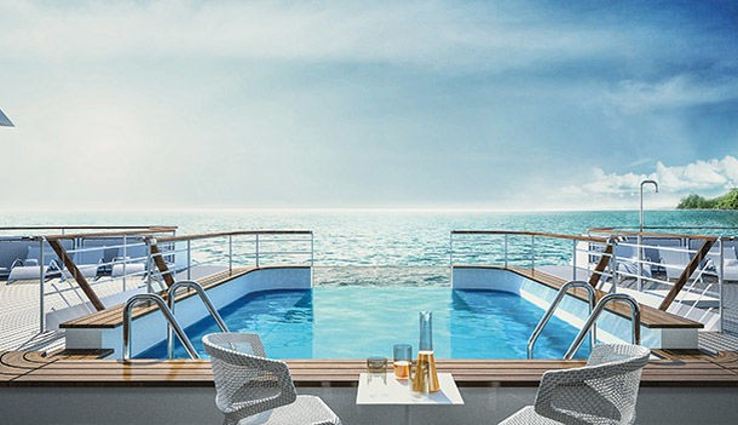 These ships are the largest out of their fleet, being 466 feet long and carrying 264 passengers in 128 staterooms and 4 suites. 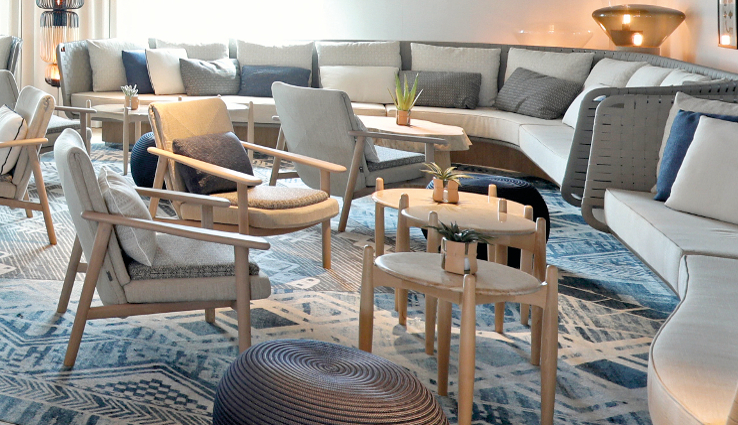 Each once comes equipped with a fantastic wellness area (including fitness room, massage parlor and hammam), two restaurants (Gastronomy Restaurant and Grill restaurant) and a choice of three bars. 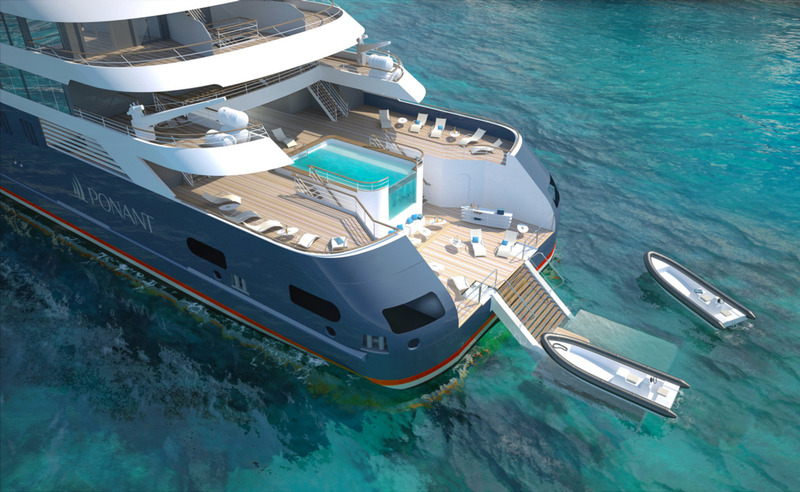 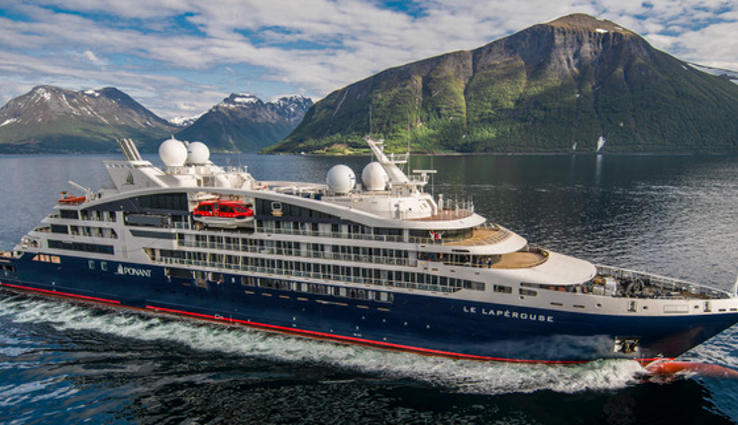 Joining in 2018, the Le Champlain and Le Laperouse are the first two of four Ponant Explorer ships and will debut in the Mediterranean and Iceland respectively. 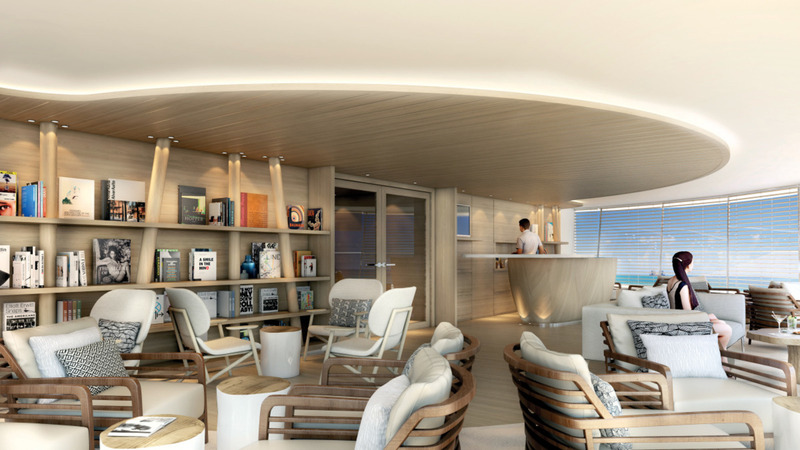 Providing a slightly smaller and more modern luxurious experience, guests can enjoy their spacious 92 staterooms and suites, a singular restaurant, a lounge, outside deck with pool, spa & fitness and more. 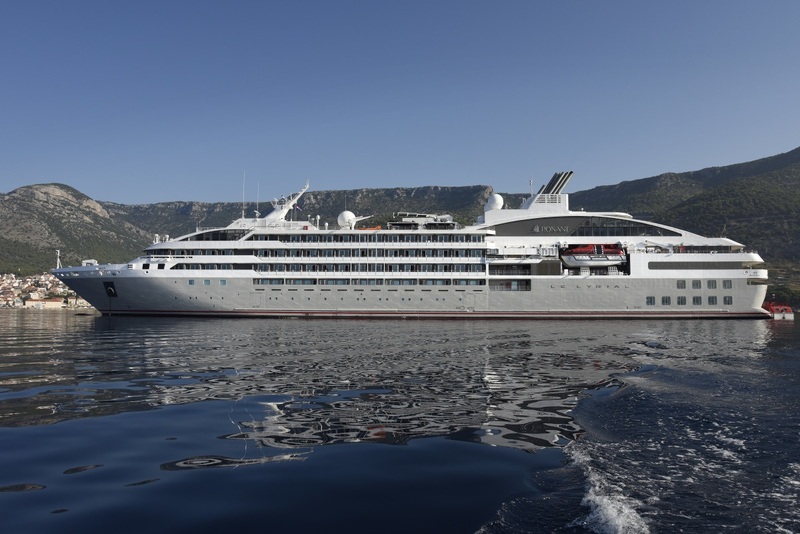 Please note: Ponant have a strict policy regarding the age of children onboard. 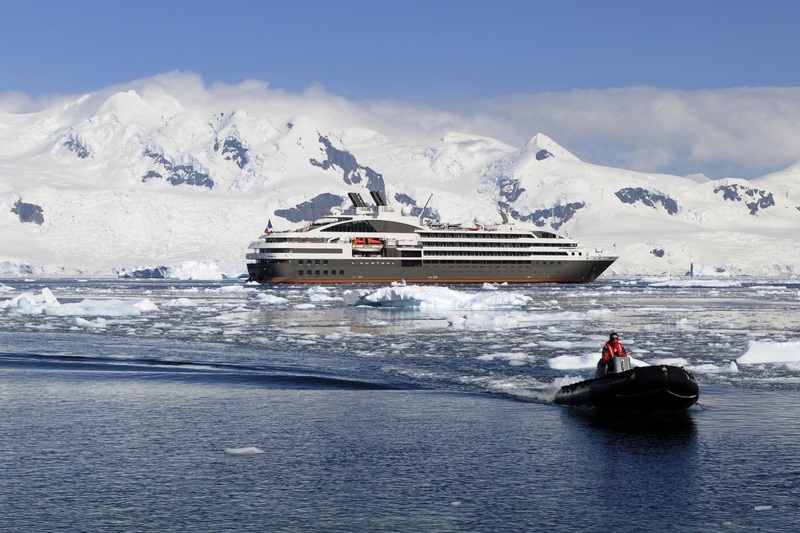 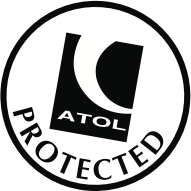 For Polar cruises, children must be a minimum age of 6 years, and for all other cruises a minimum age of 3 years.